When it comes to air duct cleaning, you owe it to yourself to choose the best air duct cleaners in Fishers. At Fishers Carpet Cleaning, we pride ourselves in offering high-quality air vent cleaning. There are a few things you should know about this. The cleaning is a process that involves cleaning out the dirt and debris that gets into the system. Along with this, there is also a product that is used to sanitize the air duct. This is an EPA approved product that will give you the clean air you deserve for your home. The biggest benefit you will receive with clean air ducts is better indoor air quality. This is perfect for homes with people who have allergies, asthma, or other health conditions. It is also a good idea for homes where there are pets, as the dander and hair can get into the air. Smokers will also find that this can help to eliminate the smoky smell from their home. Having clean air ducts WILL increase the efficiency of your HVAC system. The air flow through your vents is no longer blocked with harmful contaminates and you will get better performance out of your system. 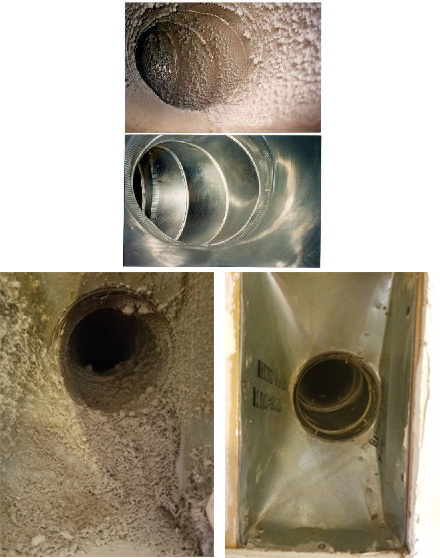 Clean air duct will save you money because your system doesn’t have to work as hard to get air to you. You will save in electricity and repair bills. Clean air duct will improve the life of your system and in the long run potentially save you thousands of dollars in replacement cost. Air Duct Cleaning in Fishers IN – When Should Air Vent Cleaning Be Done? These are just a few of the times when you can get the air vents cleaned in your home. You will find that this is an essential part of maintaining your home, and we can help make it easy. We are the best option for air duct cleaning in Indianapolis IN. Fishers Carpet Cleaning offers extremely competitive pricing on air duct and vent cleaning for your home.